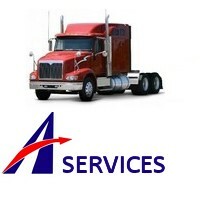 Adams Freight Forwarding - Services | Adams Freight Forwarding offers professional freight solutions in Canada and USA. Freight Brokers and Freight Forwarders or North America. Adams Freight Forwarding Services ... No matter whether you have a single piece of equipment or are a manufacturer or dealer with multiple shipments per day we are ready to assist you with the level of service you demand.